On March 31, the U.S. Army released its updated appearance and grooming regulations, AR 670-1. These new updates have caused an explosion amongst African-American women wearing their natural hair texture who valiantly serve their country. The shrapnel remains have left many Natural Hair Troops wounded and left to recover from an unexpected time bomb. The Armed Forces must create, implement, and enforce regulations to be mission ready and prepared for war. It is also a requirement that these same entities govern themselves with the highest military standards and bearings; thus, showing forth a unified front in a professional manner. American people measure our professionalism is by our appearance. 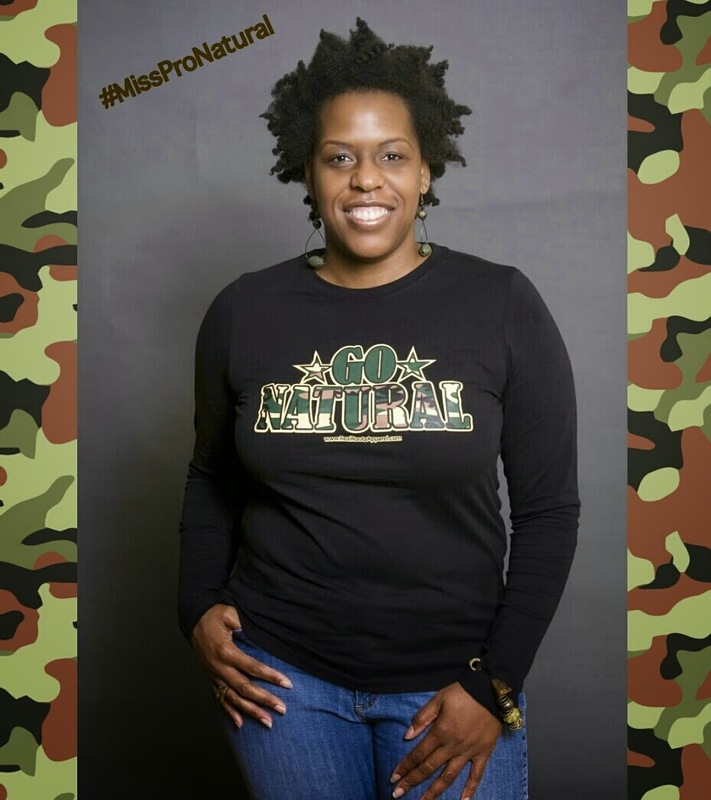 As a U.S. Navy Veteran and Natural Hair Advocate, I can understand the feelings of discrimination experienced by military women who are being told that their natural hair styles are no longer Army appropriate. Those appearance and grooming standards are biased against African-American women, in my opinion. Using appearance to base one’s judgment on someone’s acumen, aptitude and ability to get the job done is superficial; however, I understand that dress and presentation in the eyes of many Americans is what dictates professionalism. Notwithstanding this perception, Black natural hair can be worn and presented professionally displaying a favorable military image. So, why are braiding techniques for styling natural Black hair, such as: Flat Twists, Two Strand Twists, Cornrows, Braids and Locks (more specifically Sisterlocks®/Manicured Locks) not seen as professional, or that Natural Hair Troops are not exhibiting personal pride in their appearance? It may not be the Army’s intention to create such controversy; nevertheless, the regulations across the board dictate otherwise. Therefore, this leaves women like Sgt. Jasmine Jacobs no other recourse but to start a petition to the White House, calling upon the officials to reconsider changes to AR 670-1. Personally Interpreted or Professionally Informed? 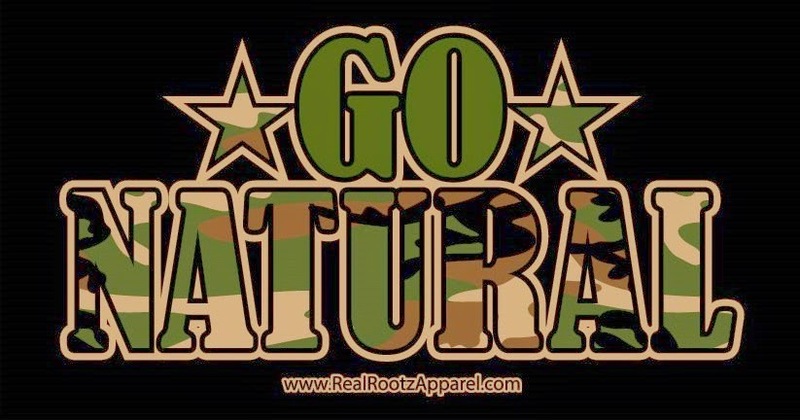 After reviewing the Army’s new grooming regulations, reading news articles and viewing News One Now segment, “Private Grooming,” it became real apparent that the individuals who have set these appearance and grooming standards in place are unfamiliar with natural Black hair and are uninterested in being educated on Black hair textures in its natural state. The lack of awareness on the convening board’s part as it relates to styling options and techniques used to maintain Black natural hair is evident. Not being able to distinguish between natural hair styles being faddish, looking non-professional, or a specific technique used to achieve a particular style is inexcusable because the board members place themselves in a position to perpetuate racial biases towards Black hair that is worn in its natural state. I stand, we stand and many in the Natural Hair Community stand together with Sgt. Jasmine Jacobs and All the Natural Hair Troops who serve in the military. This is not a matter of personal style, a trend, nor individualism, but of personal pride in our hair (being chemically-free), our health (living holistically), our heritage and proudly serving our country. My advise to natural hair advocates is to persist until you succeed. Relationships are not built on one entity making all the rule; rather on each respectively and respectfully compromising. Esprit de corps - "spirit of a body (of persons) group spirit; sense of pride, honor, etc. shared by those in the same group or undertaking." REALLY? Nevertheless, it's my hope that the Army's convening board members on this issue, reexamines AR 670-1 and render a decision that reflects "Cultural Awareness," not "Racial Biases."